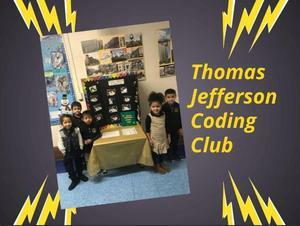 TJS Coding Club pilot program has been a great successful amongst its students. Our students had discovered the world of coding and robotics. They are super excited to be part of this experience. Join our students in their journey as they uncover a new language: Coding.